I was first introduced to Scentsy in November 2009. I had a basket party for a friend and instantly fell in love with the simplicity of the product. My husband Philip loved the idea that the candles were wick free & once our order arrived, we were both hooked. 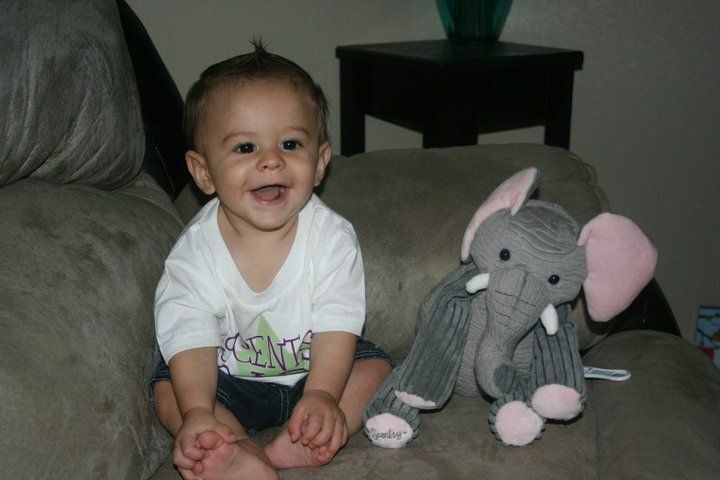 On Valentine’s Day in 2010, when my son was just 6 weeks old, I decided to join the Scentsy family. My goal was to make enough commission to cover my own Scentsy addiction. Convention that summer was in Denver & my friend (who is also my sponsor), was going. We had met as neighbors & at the time our husbands were stationed 2,000 miles apart from each other. Attending convention was the perfect way for us to spend a few days together. In those short 3 days, we realized Scentsy was so much more than wax & warmers. I left that week setting new goals for myself. I wanted to earn enough commission to replace the few shifts a week I worked as a server. I was so excited to share the Scentsy experience w/everyone; I even started growing my Scentsy team! In early August 2011, convention was in Ft. Worth, Texas. I was a Star consultant with 13 people on my team. That summer, Philip was able to take leave & attend convention with me.  While there, he saw the potential Scentsy could offer our family, and together we started making new goals for our Scentsy business. My main focus was to hit Director by December & have50 team members. Just 3 weeks after convention, on August 31st, I promoted toDirector and had a team of 24. I ended 2011 with 62 people on my team and reached all my goals I had set for the year. My husband has been my biggest support and he is a BIG part of my Scentsy business! Since then, we have promoted to Star Director and our Scentsy/Velata team has grown to over 250 team members. Our 2016 goal is to promote to Super Star Director (the highest rank in Scentsy) and have over 500 team members! My admiration and love for this company grows every day! The morals, ethics and dedication they show to their consultants and customers are unparalleled. I am in love with the high quality products, which make “sharing” Scentsy the best way to “sell” it. I love being part of a company that continues to contribute more than it takes. It still amazes me how a small company that started just 11 short years ago has changed so many lives, including mine! I have grown so much as a person & a leader. In a time of trial and economic downfall; Scentsy remains a shining star, growing and setting a new standard every day. The company continues to present new and exciting opportunities. Thanks to Scentsy Family, we have been able to travel to so many places. We’ve earned trips to Rivera Maya, Punta Cana, New York City, Cancun, Bahamas, St. Louis, and Las Vegas! Every year, Scentsy gives their consultants new opportunities to earn incentives to places most of us couldn’t afford to attend otherwise. These trips have been a great way for us to vacation with some of our closest friends 2-3 times a year. My journey is just beginning and I encourage anyone who has even thought about it to not make excuses to wait until tomorrow, next week, or next month; your opportunity is knocking! Open the door, and let me help you do it! I am proof that $99 can change your life. The sky is truly the limit, reach for it with me!